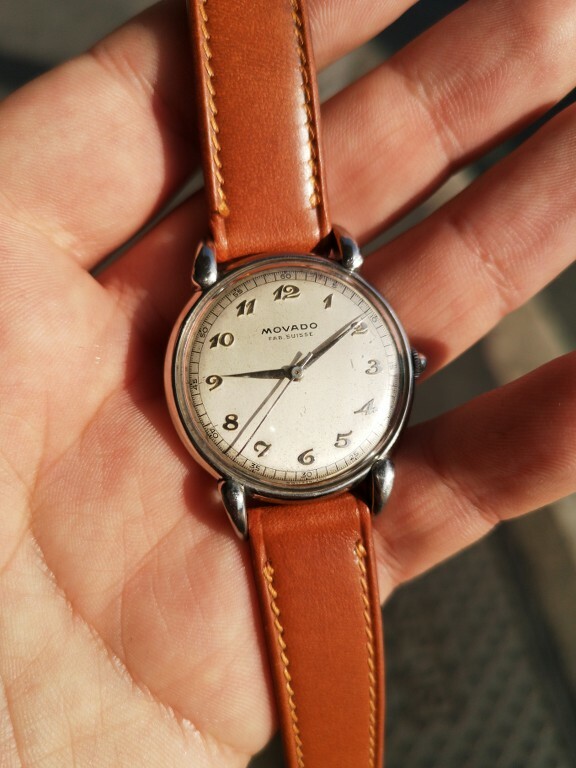 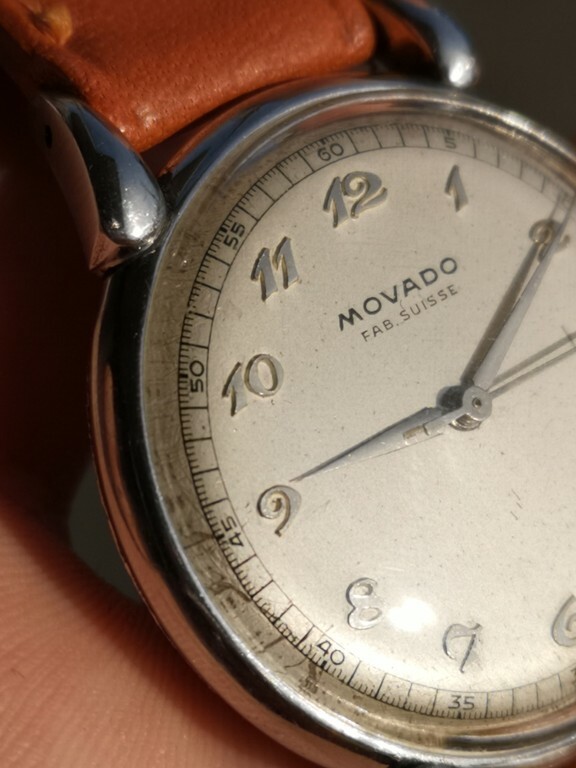 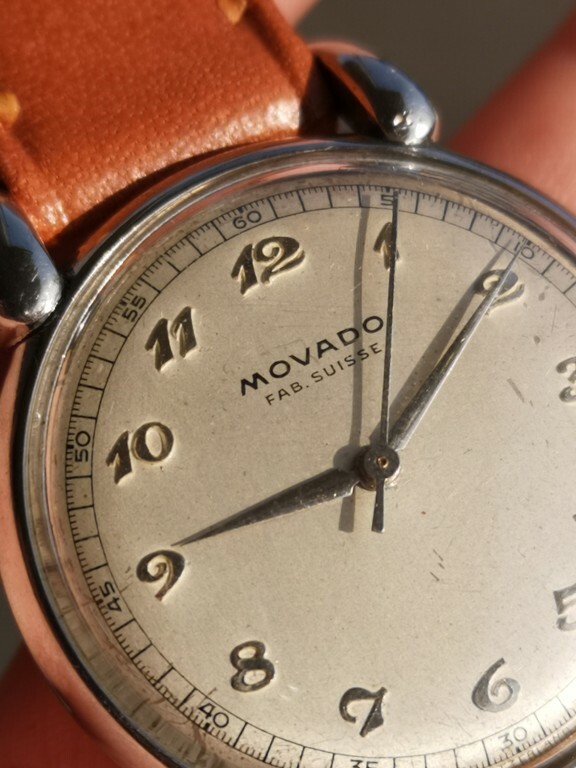 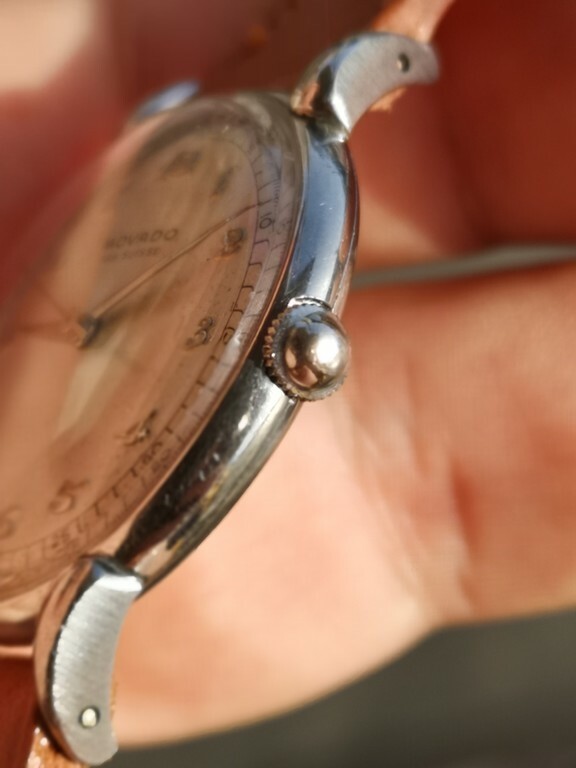 Up for sale a beautiful Movado time only from 1940s. 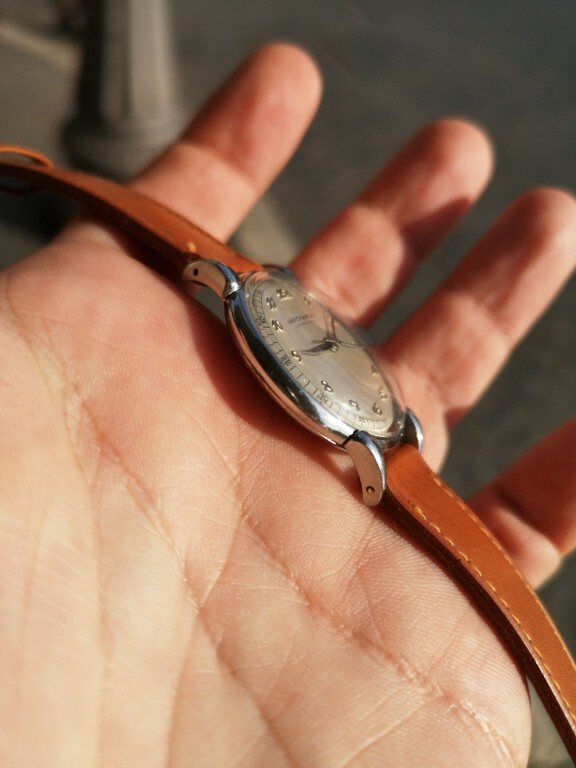 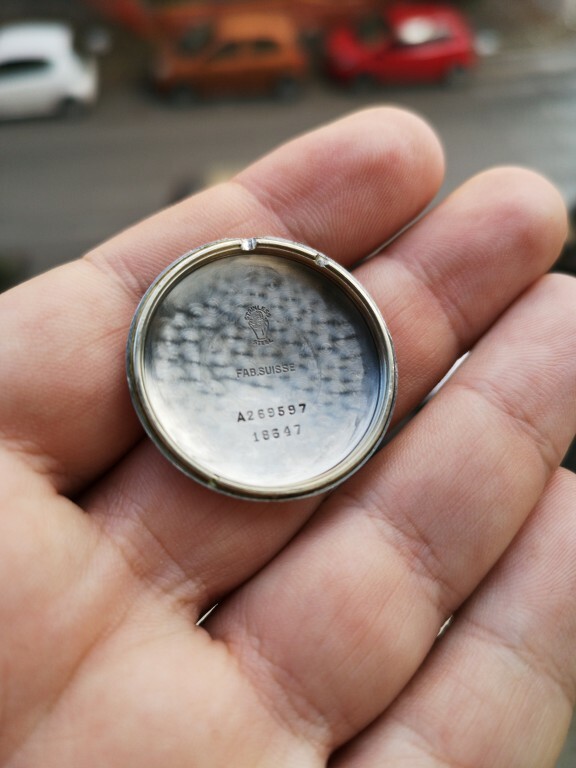 Beautilful and Rare dial with raised Breguet indices. 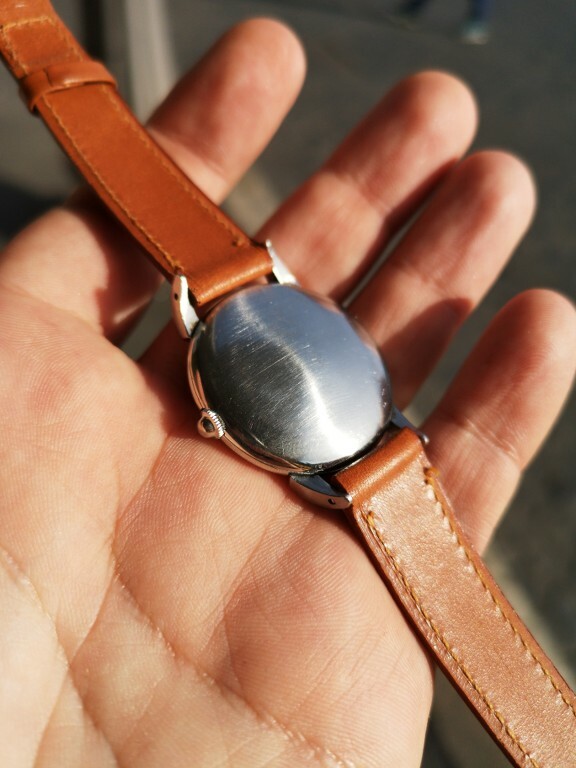 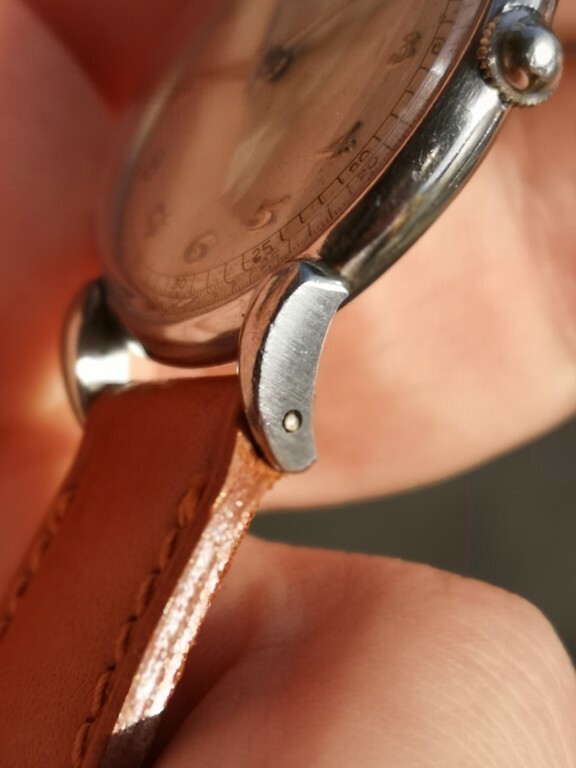 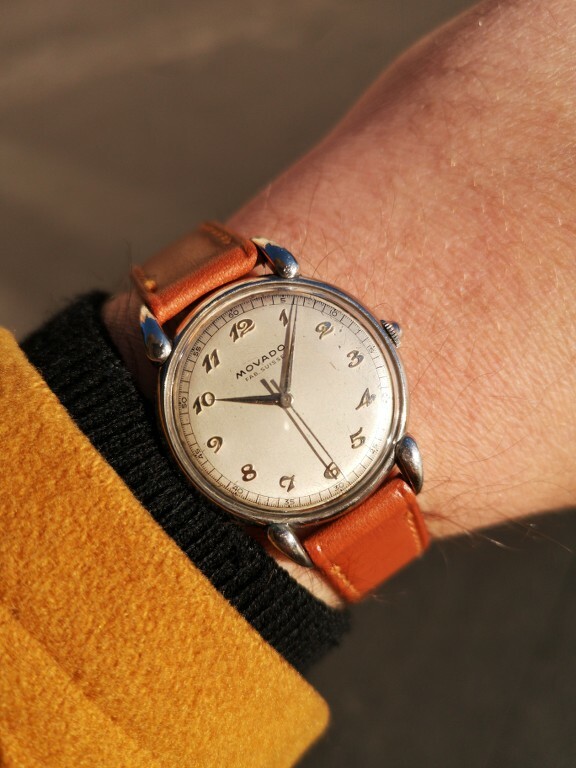 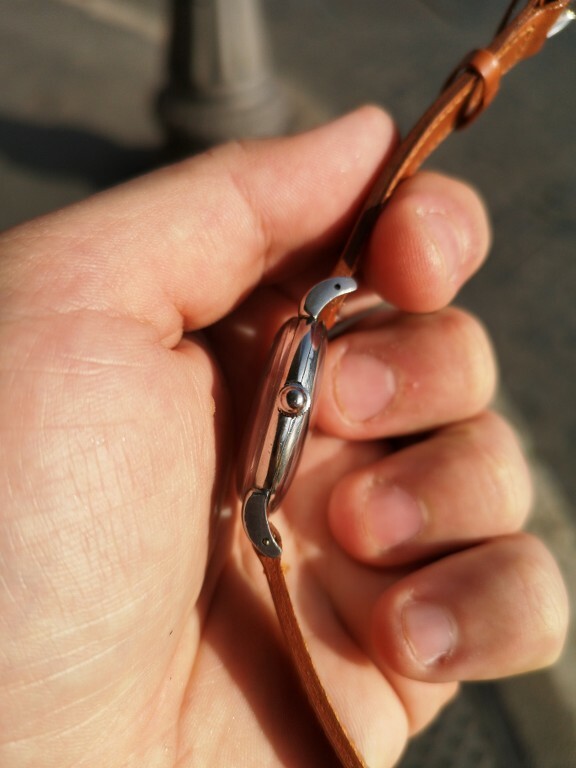 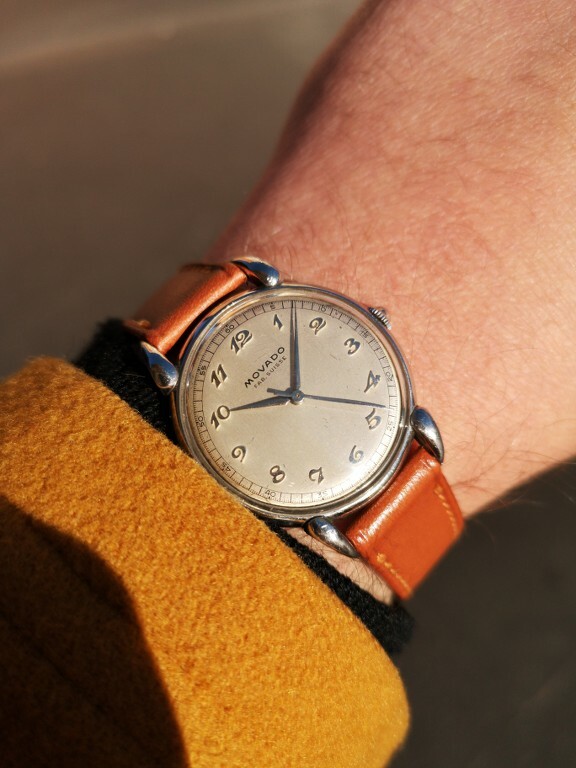 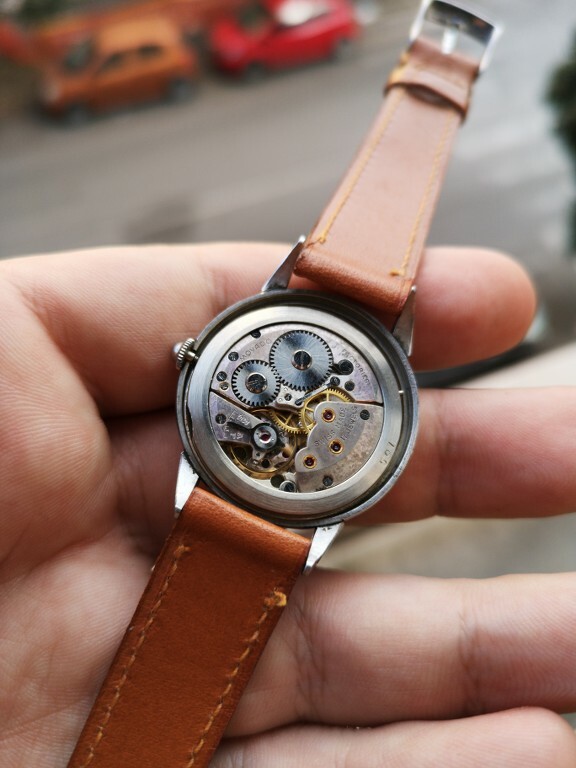 S.steel case with corne de vache lugs. 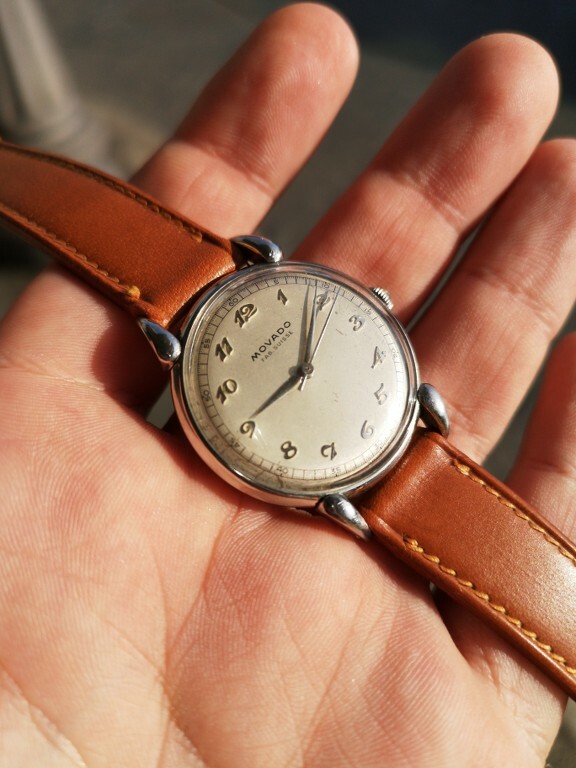 For this beautiful watch the price is 750 euros.